A new study has linked smoking during pregnancy to attention-deficit/hyperactivity disorder (ADHD) in children. The study, which was led by Lin Liang Zhu of the Research Program for Children’s Mental Health at Aarhus University in Denmark, found that mothers who smoke while pregnant can increase the risk that their child will have ADHD. It was also found that pregnant women who wear nicotine patches could also increase that risk, although it was not fully proven. “We’ve been lulled into a false sense of security, thinking that if we can just get mothers to stop smoking and onto nicotine replacement, it will protect against any kinds of fetal damage in the developing child. This is a stark injection of reality about how that may not be the case,” explained Dr. Timothy Wilens, director of the Center for Addiction Medicine and acting chief of child psychiatry at Massachusetts General Hospital in Boston. It has been known for a long time that smoking during pregnancy can cause a number of problems. Researchers have found that it can increase the chance of a miscarriage, pregnancy complications, premature deliveries, and even result in a low birth weight for the baby. Now, increasing the risk of ADHD can be added to that list. The authors of the study looked at data from 84,803 children born in Denmark between the years 1996 and 2002. The mothers of the children were all interviewed about their habits during pregnancy. When the children were 7-years-old, the mothers were asked to fill out a questionnaire on their kids’ behaviors, health, and development. Some of the questions asked about ADHD. After siphoning through all of the data, the researchers discovered that mothers who smoke during pregnancy are 1.6 times more likely to have a child with ADHD. If the father smokes as well, then it is 1.8 times more likely. The study also found a slightly higher risk of ADHD if mothers used nicotine replacement therapy while pregnant, although the researchers noted that more work would need to be done to fully confirm this. “Our findings suggest that exposure to prenatal tobacco smoke, possibly nicotine, may have a prenatal programming effect on the risk of ADHD in children,” the authors wrote. 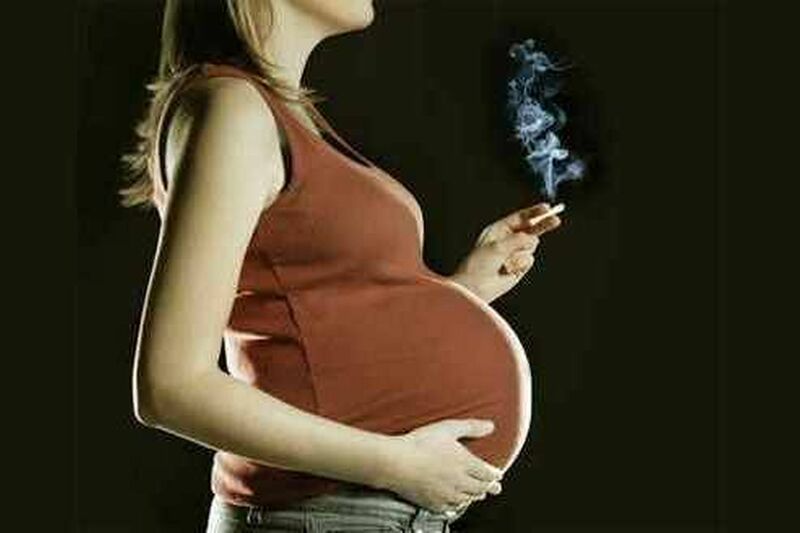 Happily, the study found that smoking prior to being pregnant did not seem to increase the risk of ADHD in the unborn child. The study was published July 21 in the journal Pediatrics. Toy related injuries on the rise – How to buy safe toys for your kids this holiday season?